IMMACULATE! Impeccably maintained! Hardwood floors on main refinished, new wall to wall carpet upstairs. Roof < 5yrs. old, new AC unit. All bathroom toilets replaced. main level is bright & open. 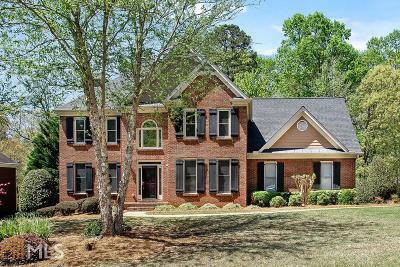 Large kitchen opens to family room that boasts built ins & brick fireplace. Upstairs offers large master suite & 3 secondary bedrooms. Desirable schools - Bullard, McClure & Harrison. Private backyard with fire pit.